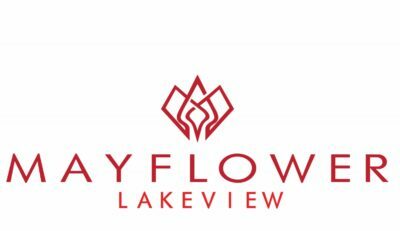 About the Mayflower Mark Sletten of Engel & Voelkers discusses the newest developments at the new Mayflower development in Deer Valley and the expected impact on the Jordanelle area in general. 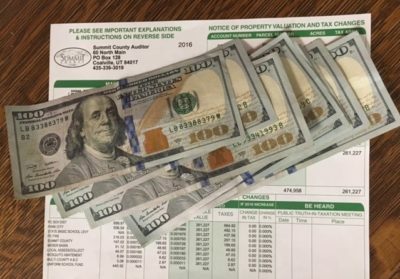 It's that time of year again, and the numbers are in! 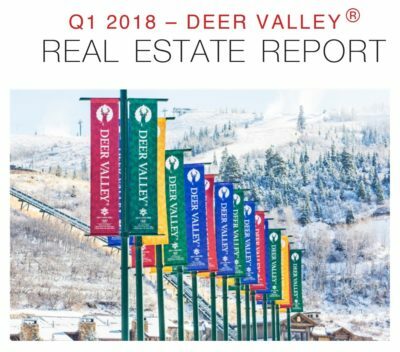 The Deer Valley Report brings you the scoop on the real estate activity in Park City, UT. As with past Reports, it is broken down by area (Empire Pass, Upper Deer Valley, Deer Crest, and Lower Deer Valley). 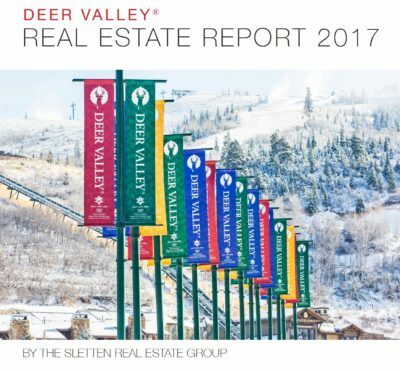 However, due to Deer Valley’s significant expansion plans at Mayflower, this year the report has expanded as well. Read all about it! 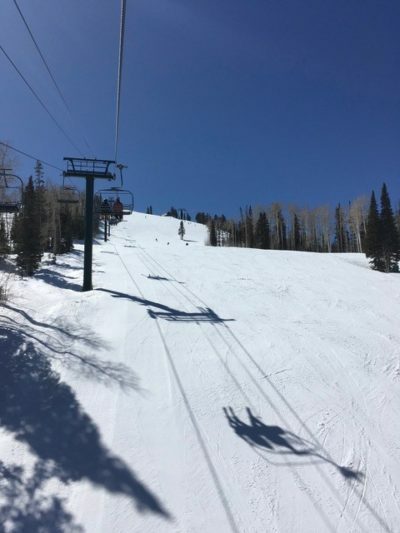 Comments Off on Park City Parking – We’ve got you covered. 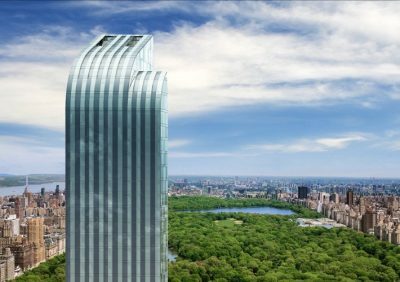 Based on the preceding update, you may be asking “… who is Extell Development and do they have the capacity to pull this all together?” As a brief overview of their extensive portfolio, Extell has developed and/or owns 32 New York properties, including One 57 (New York City’s tallest residential tower), the Carlton House, and the Park Hyatt, among others. 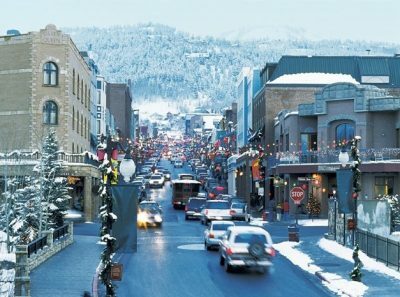 They also own and operate the iconic Four Seasons Vail. 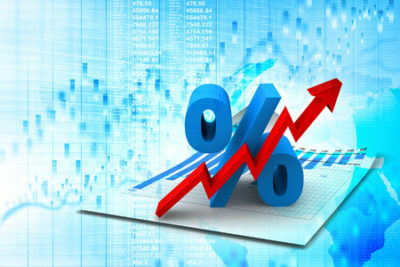 For additional details, you should take a moment and go to their website: https://extell.com/. 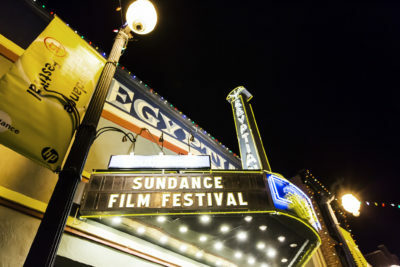 And then to this link, which while written just over a year ago, gives an accurate 3rd party review of the Mafflower transaction: https://therealdeal.com/2016/05/24/gary-barnett-hits-the-slopes-hunts-for-a-new-market/. Comments Off on Who is Extell Development?